In this guide we will show you how to reinstall our launcher completely and properly. Once the launcher is downloaded, run it as Administrator and follow the instructions. Please make sure to enter the correct ETS 2 / ATS path(s)! 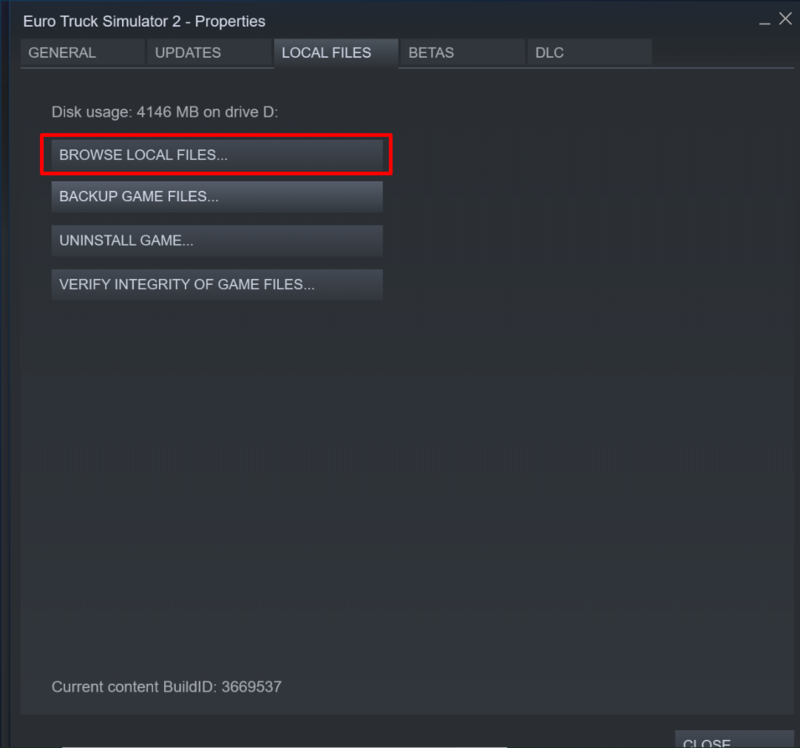 If you aren't sure what the correct ETS2 / ATS path on your computer is, open your Steam Launcher and head over to your library. Make a right click on Euro Truck Simulator 2 and open properties. 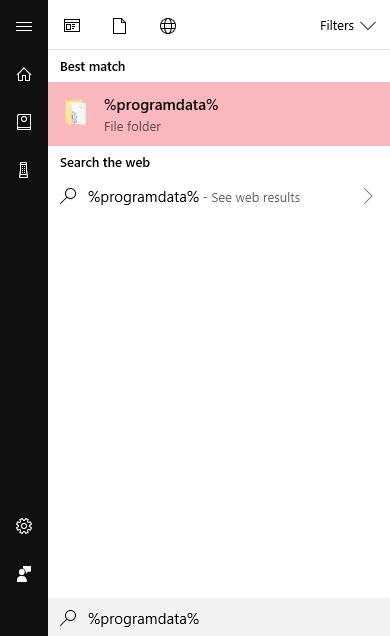 After that head over to Local Files and click on Browse Local Files. After that your correct Euro Truck Simulator 2 path will open.